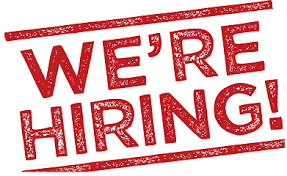 We are constantly seeking for new talents to join our busy team. Airdrie Alterations and Drycleaning is a family owned business operating under a friendly environment. Our services include both alterations and drycleaning. 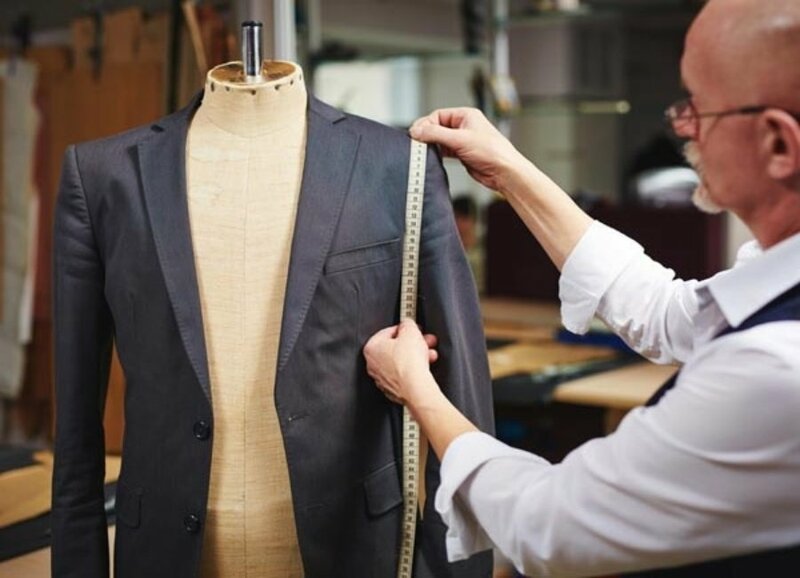 Besides serving our loyal customers on their daily alterations and drycleaning needs, we are also supporting our bridal and menswear departments on custom fitting and tailoring. 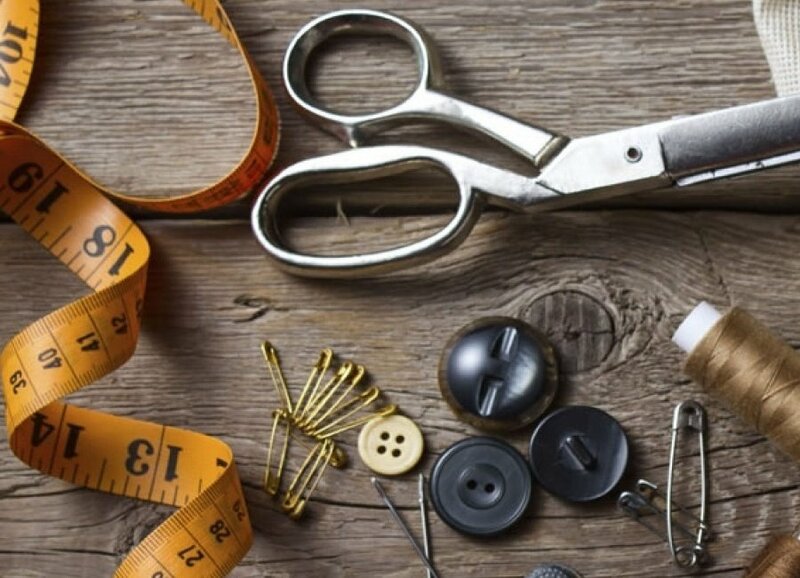 If you are looking for a friendly work environment and enjoy establishing good relationship with the customers, then Airdrie Alterations and Drycleaning would be a perfect place for you.